After today’s flight it is all repetition until my oral and practical test. It is impressing how much one can learn in 8.1 hours and a bit of ground school. Now I need 31.9 hours simulated instrument time to meet all requirements for the test. Almost all of it can be done with another student so a flight hour in a C172 costs me $60 instead of $120. I love flying in the US – time splitting in EASA land cannot be done. It seems the FAA actually cares about how much a rating costs, they think before making rules, while EASA is rolling a die every now and then to choose new regulations. However, this flight was again in the Redbird simulator. The last time for some time, I will use the real Cessna for the rest of the hours. “Six pack”, the middle two instruments failed in the simulator due to a vacuum pump failure. Magnetic dip, caused by the magnetic lines that point more towards the earth than to actual north. During a turn the compass actually points “down”. See UNOS. 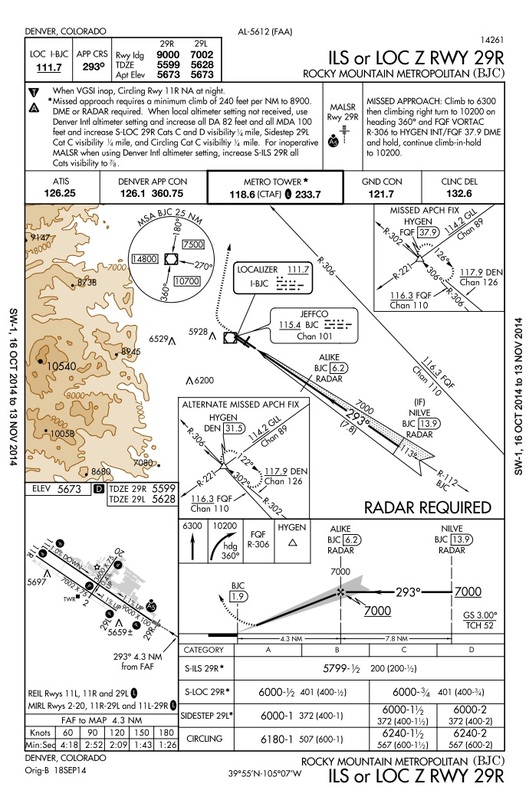 UNOS, undershoot north overshoot south, which means that the compass will read about 330° when you truly pass through 360°. Since the magnetic field is parallel to the earth’s surface only at the equator that is also the only place where this error does not occur. I had trouble to integrate the magnetic compass in my instrument scan. Until now I only used it to set the directional gyro all 15 minutes and now suddenly it is one of the primary instruments. Josh told me to fly towards Rocky Mountain Metropolitan airport for a ILS approach. I found it difficult enough to remain straight and level and now I had to follow a glide slope towards a runway. That would be scary to say the least in a real aeroplane with a failed vacuum pump. For every heading change you have to think about the errors of the compass. Instead of visually correcting the heading with a DG, I had to think: Desired heading 293°, present heading 273°, 20° right turn, 20 divided by 3°/sec equals about 7 seconds. Then the turn coordinator and the clock are used to establish a standard rate turn for the time needed. I barely made it to the runway and when I popped out of cloud at minimums I circled to land in the opposite direction. 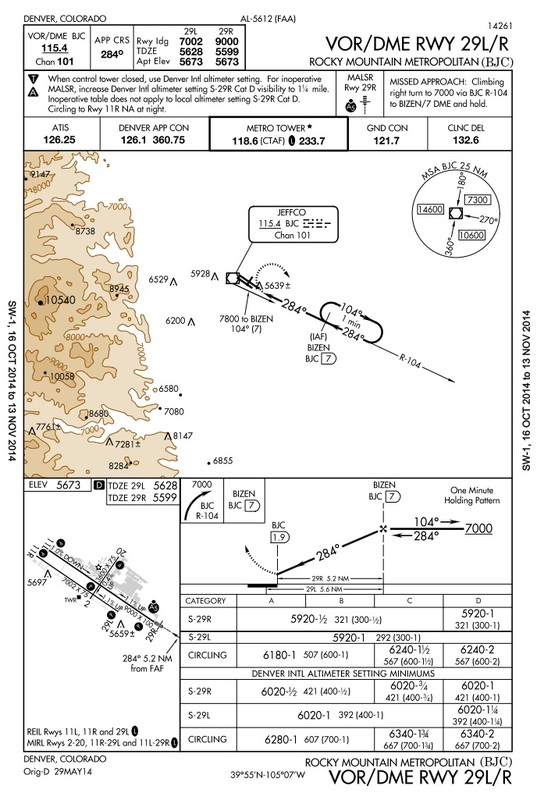 The next approach was for the same airport but non-precision, which means there is no vertical guidance and the descent is made in steps when reaching certain distances. But before flying that approach I had to fly a hold at an intersection, no problem, if the instruments would have worked. I never got nicely established on the hold, despite my effort to remain organized. I even timed one minute for the turns but still pointed in funny directions. Josh stopped the simulator and I was glad he did that. I had no idea in which direction I was pointing and held the yoke way too tight so I started to overcorrect for every indication my few working instruments delivered. The main issue was, I think, that I am not very familiar with the compass errors during turns. Since I was busy enough to keep the airplane in a non-aerobatic attitude there wasn’t much brain left to think of which errors I should have expected while passing certain headings. At least this situation illustrated an important part of instrument flying: Staying current. All different approaches I learned would have worked the first time I tried them, no issues there. But fail a system in the plane and it all goes pear-shaped. The following YouTube video shows pretty much exactly what I had to do during my second approach, as well with a vacuum pump failure (thanks for uploading Genc Vadiku). Note the two middle instruments that fail and give false readings. The approach in the video is very nicely flown, I think. The VOR/DME approach was even more difficult to fly than the previous precision approach. Despite its straight-forward nature it was all very confusing. 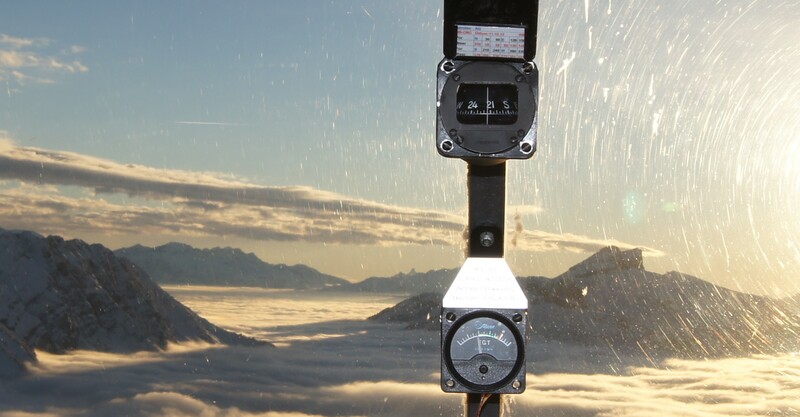 While constantly trying to correct my heading I always had this feeling that time was running out, ground was too close and that I should go missed – not for an instrument indication that went over limits but just for the bad feeling I had. After some time it is probably similar as a go-around decision. Sometimes everything indicates you’re fine but there is this feeling that makes you push the power back in and try again. Now I know what to study and – above all – what to practice. Magnetic compasses are a challenge but it really is an important instrument. Vacuum pumps are replaced after about 500 hours for a reason, I heard.